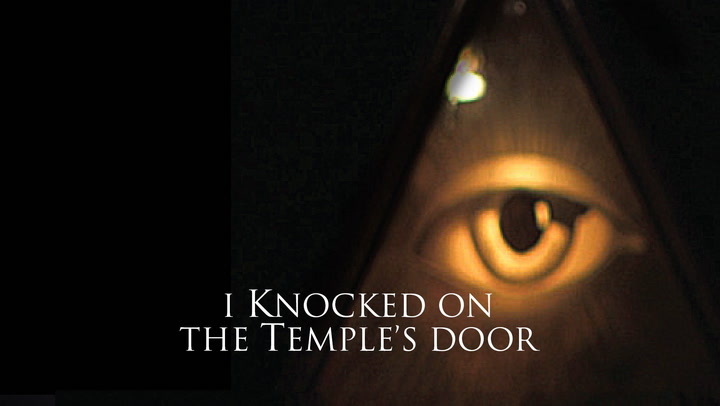 In this episode we will reveal how this aura of Free Masonry was created through a number of leading figures who openly flaunted their Free Mason credentials and came to assume a number of prestigious positions amongst them the office of the Presidency in their respective countries. Which begs the question, who was the real beneficiary the individual or the institution of Free Masonry? All these questions are addressed throughout the episode but mainly why was this order originally exclusive to males despite the fact that it openly championed Freedom, Justice and Equality? However, with time women were inducted into this order despite the main objections to the fact.